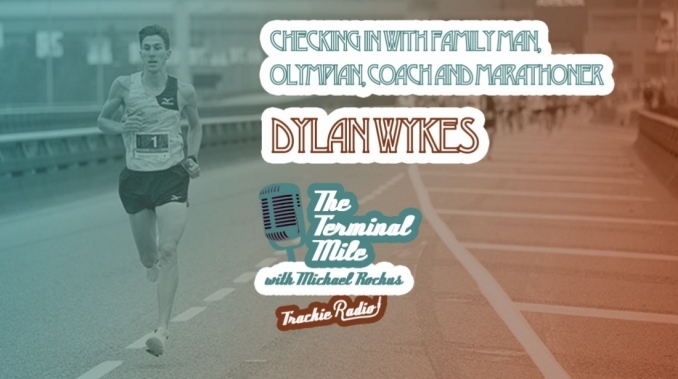 Dylan Wykes, he's a 2012 Olympian, 4th fastest Canadian Marathoner of all time from Kingston, later went to Vancouver for quite a while, training with the BC Endurance Project and moved to Ottawa earlier this year. 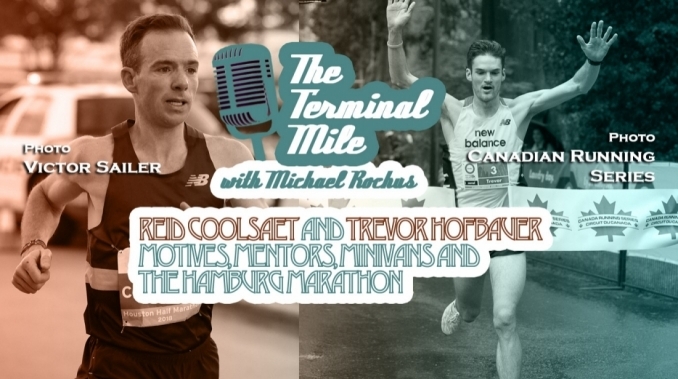 He's the coach and a co-founder of the Mile 2 Marathon group, a team that has rethought and changed up the idea of running as a social activity, to build in a serious performance element. 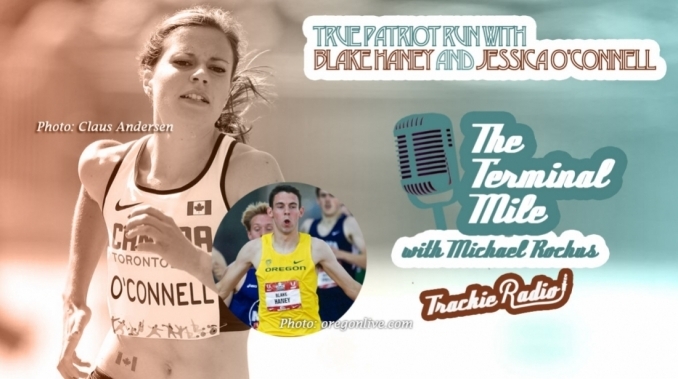 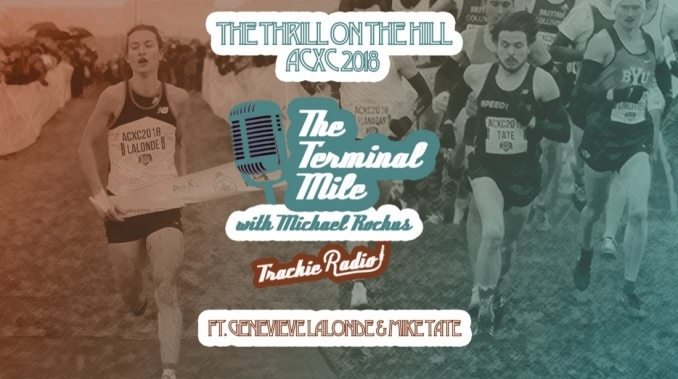 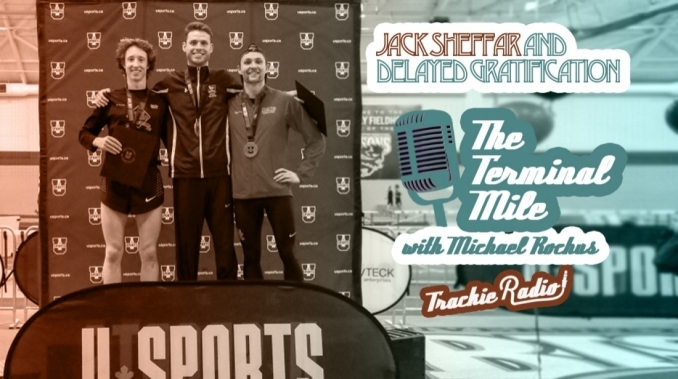 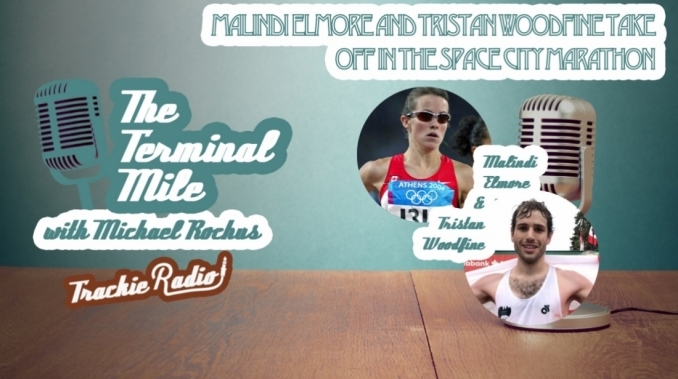 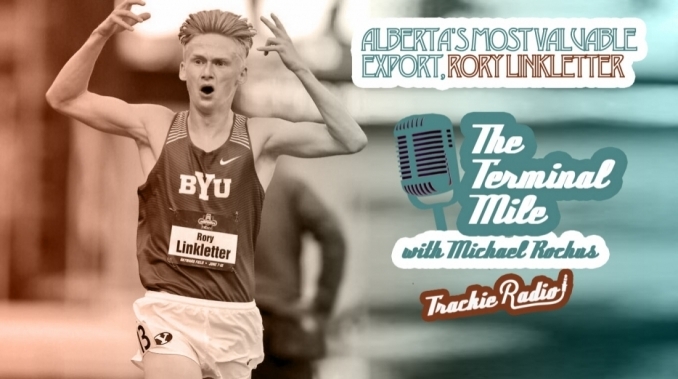 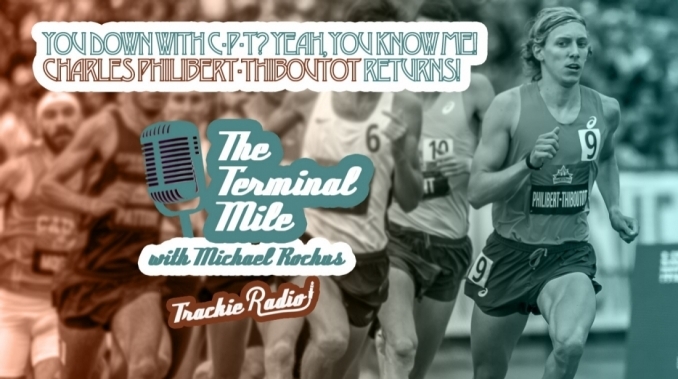 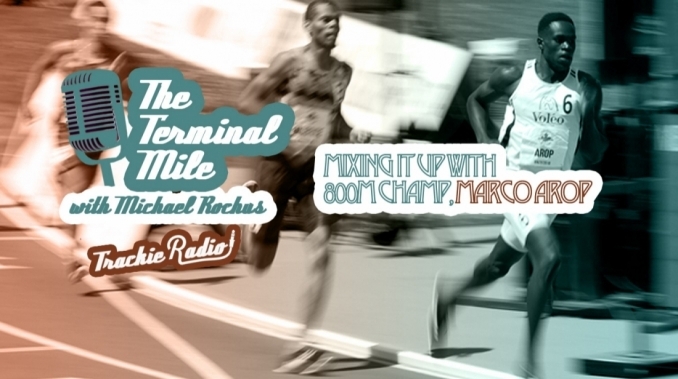 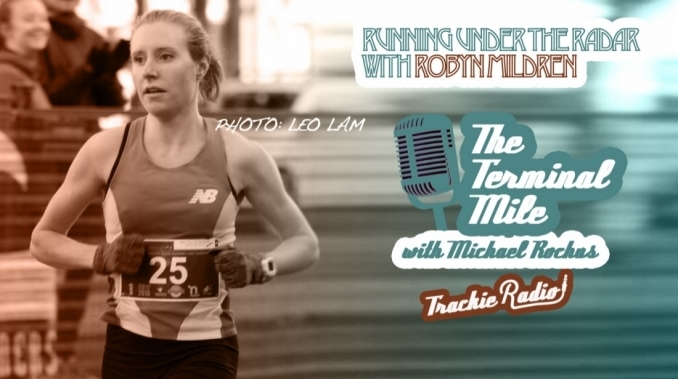 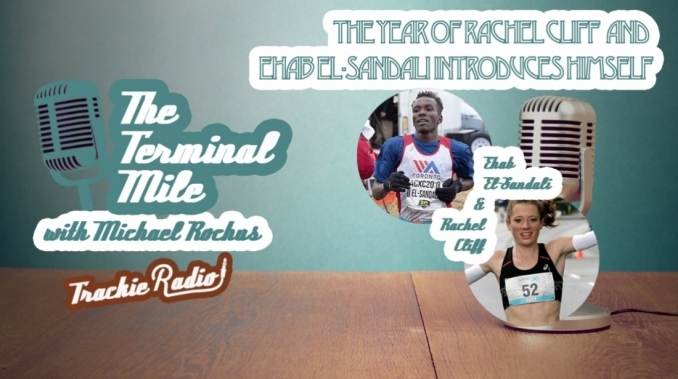 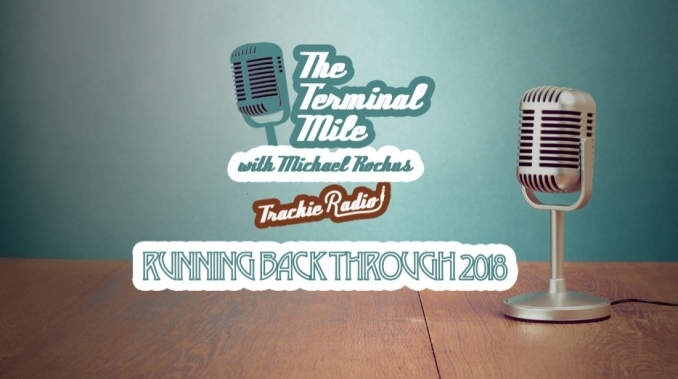 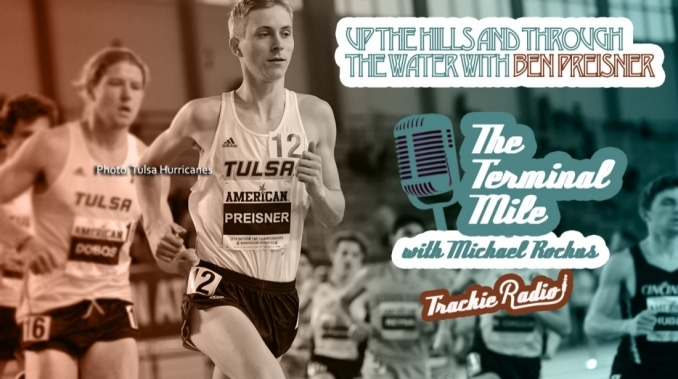 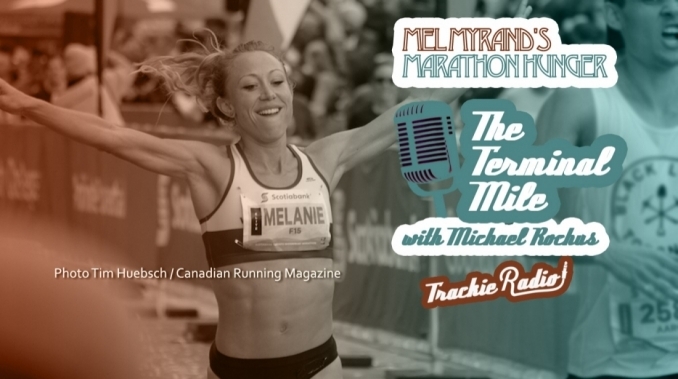 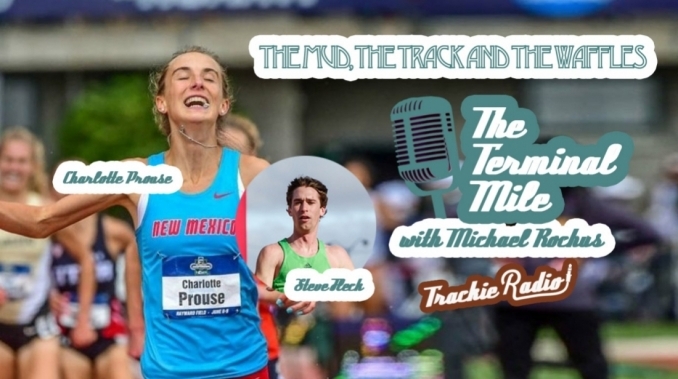 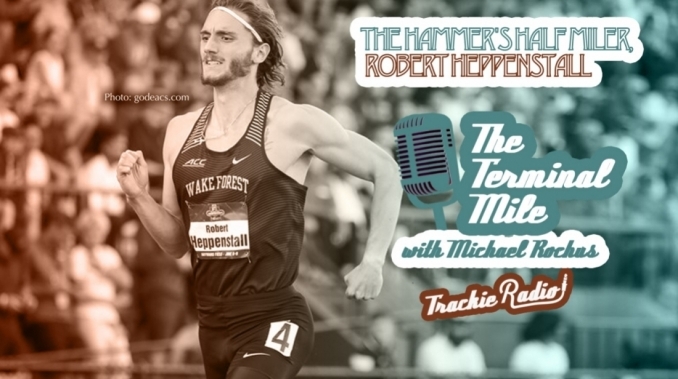 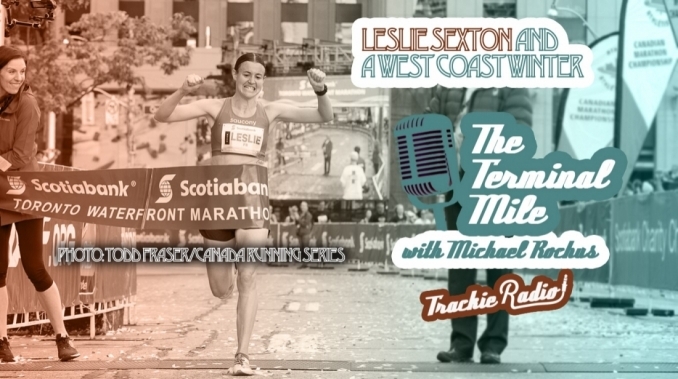 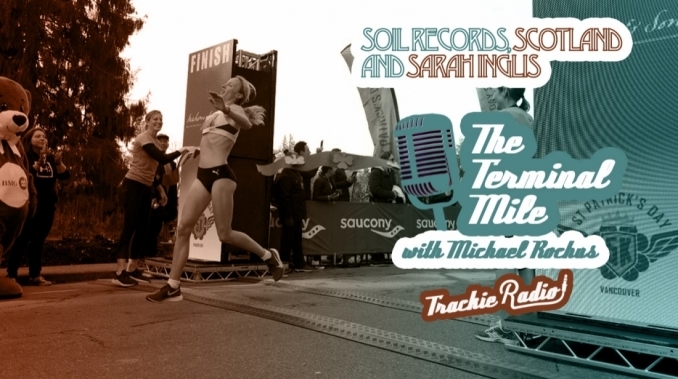 He may or may not be winding down a career that has inspired many, one very highly nationally ranked marathoner comes to mind, but he still has a ton to talk about...and that's what we do on this episode. 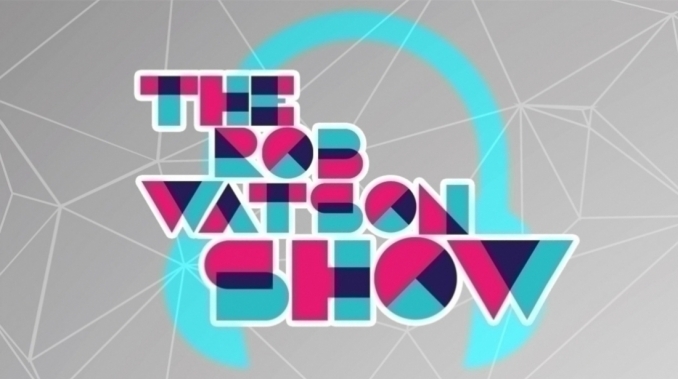 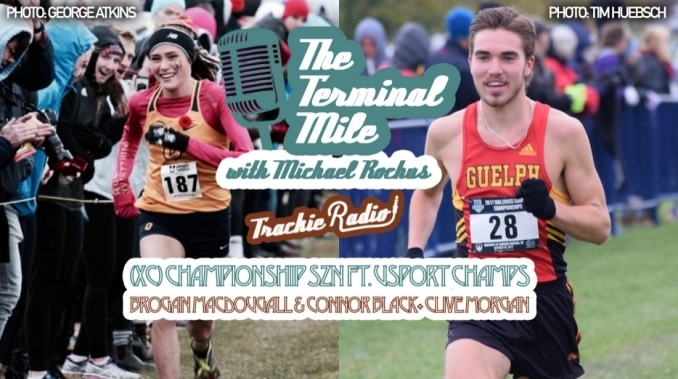 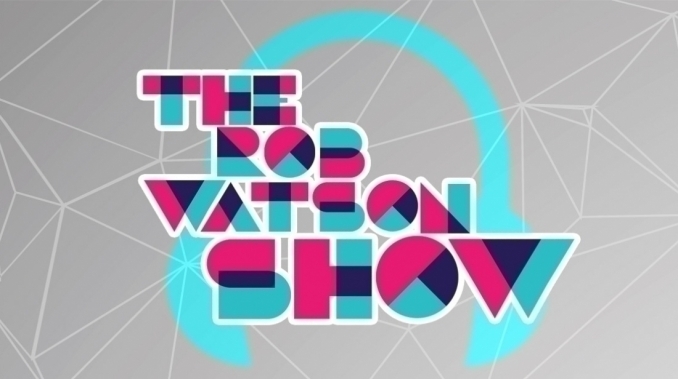 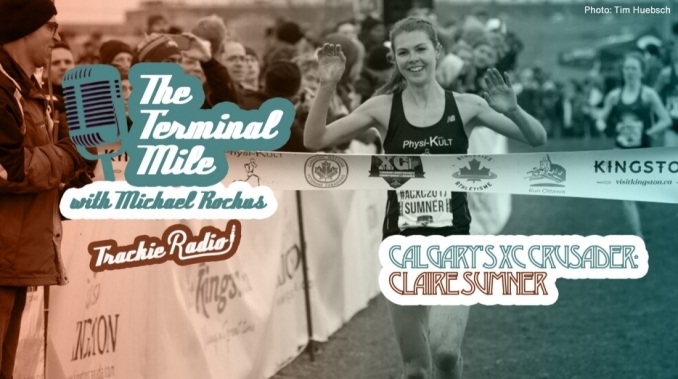 Dylan Wykes is the guest on this week's show and we'll talk about returning to Kingston to run the cross country nationals, the competitive mindset, the California International Marathon, which he won 8 years ago, the freshly awarded national 10,000m championship coming to Vancouver, Mile 2 marathon, and a whole lot more.